Get Help with Getting Free. Financial Independence & freedom is the one & only move for 2018! How to get out of debt in 6-months. Get old bad scores & some new ones off of your credit. Homeownership & retirement planning are all topics of discussion. 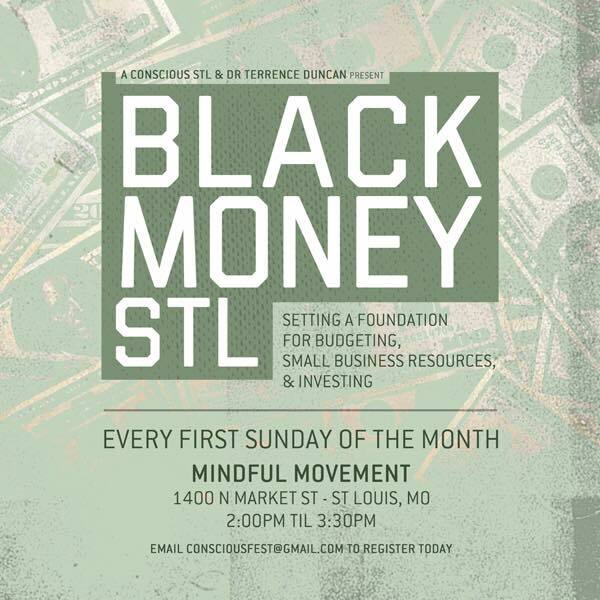 Please join us in an effort to create financial freedom for our people. Pen & Paper! At least statistically speaking, Pen & Paper over Laptops and Tablets or at the very least, the use of pen & paper over laptops and tablets increase chances of retaining the knowledge you're writing down. Additionally, the act of being more selective with your notes as you physically write them down improves cognitive recollection - you remember what you wrote better and quicker. So as we embark on the journey of freeing your wallet, let's do a little double duty and improve your cognitive horsepower too. But if you just want to type it all out that's fine too! Where whatever you like as long as it's appropriate for the eyes of children as some people will have their children with them in the meeting.